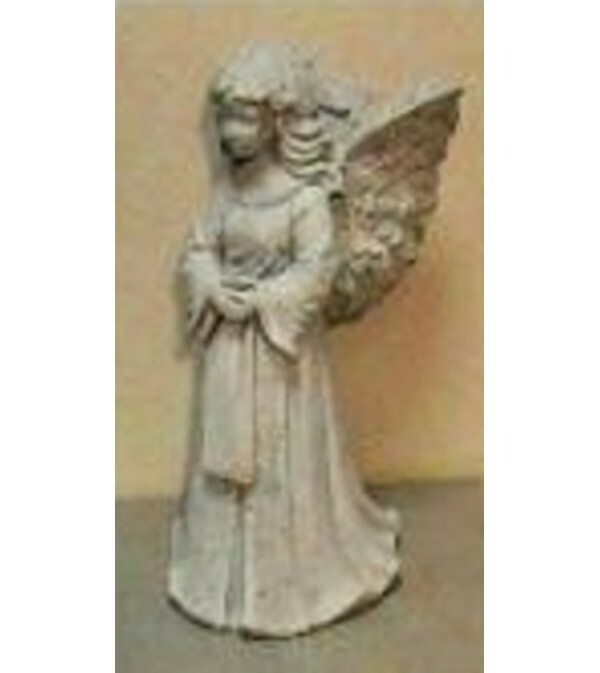 This Concrete Statue of an Angel will make a lovely garden addition, or a sympathy tribute gift. Handcrafted in the USA. 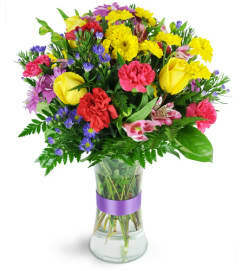 Indoor/Outdoor use.Standard: Angel Only Deluxe: Angel with a Standard Fresh Floral Arrangement In The Pocket On the Angel. 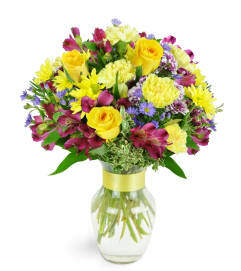 Premium: Angel with a Deluxe Fresh Floral Arrangement in the Pocket On the Angel.